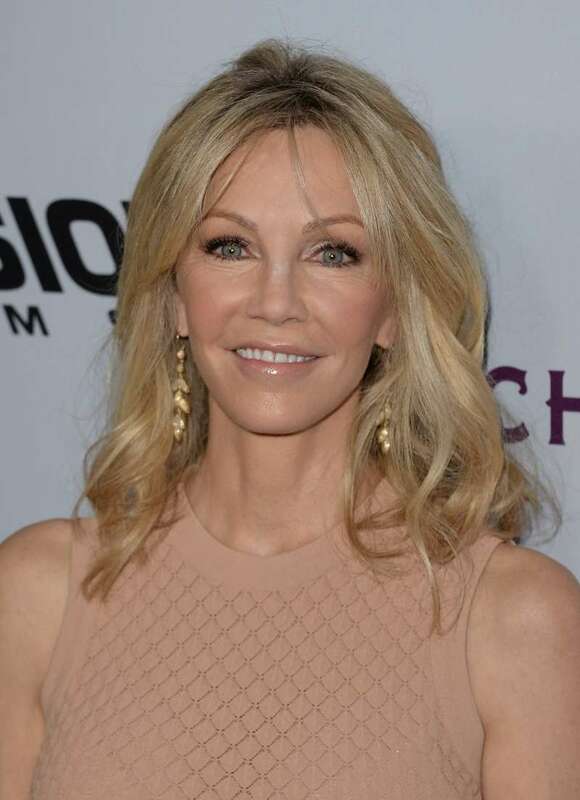 Over the last years, Heather Locklear's life has been off the charts, struggling from addiction and moving in/out the rehabs. This year has been tough for her since she's gotten into trouble once again. In November, soap opera actress had a full-blown mental breakdown, and thus paramedics had to place her on a psychiatric hold. Locklear's mental health has been gruesomely unstable, and now she needs a long way to recover fully. The Heather Locklear's current situation is way too dramatic and unfavorable. She has been on involuntary psychiatric hold for roughly 2 weeks. Reportedly, she will have to go to rehab again for at least 90 days. It may help the actress to get rid of this 'troublesome' life and finally come to the point of successful recovery. Her family and friends are desperately hoping that this treatment in the rehab will essentially help come to the average state and reevaluate her way of life. Indeed, Locklear is a very problematic person. She has been arrested now and then and also placed in rehabs several times. Reportedly, the treatment helped her to get better over the last time, but the question is why she's returned to the same point once again. Hopefully, Heather Locklear will truly recover herself after this 90-days-treatment and can be out of trouble till the end. READ ALSO: Heather Locklear's Baby Girl Ava Is All Grown Up Now, Looks Exactly Like Her Mom, And Is A Hollywood Actress!